Sharan “Sherry” Couch Mayer, 74, passed away on Sunday, February 11, 2018. Born in Greenville, she was the daughter of the late Edgar Couch, Sr. and Ethel Vinson Couch. Sherry was a retired nurse who loved animals and Jesus, her Lord and Savior. 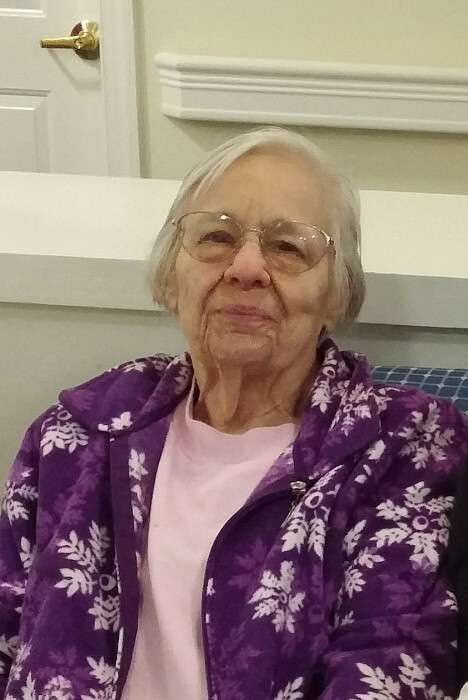 She spent her nursing career serving and caring for her Alzheimer’s patients. She was a member of Mud Creek Baptist Church in Hendersonville, NC. She is survived by three sons, Dan Mayer of FL, Don Mayer (Diane) of Simpsonville, and Jon Mayer (Lonnette) of Mauldin; one brother, Edgar Couch, Jr. of MS; and two grandchildren, Ashley, and Max Mayer. A visitation will be held on Saturday, February 17, 2018 from 10:00 a.m. until 11:45 a.m. at Thomas McAfee Funeral Home, Downtown followed by the memorial service at 12 noon in the Chapel. In lieu of flowers, memorials may be made to The Alzheimer’s Association SC Chapter, 301 University Rdg Ste 5000, Greenville, SC 29601.